A suit with extra safety measures to make you feel like an immortal and double-checked comfort features to keep your ride soothing. 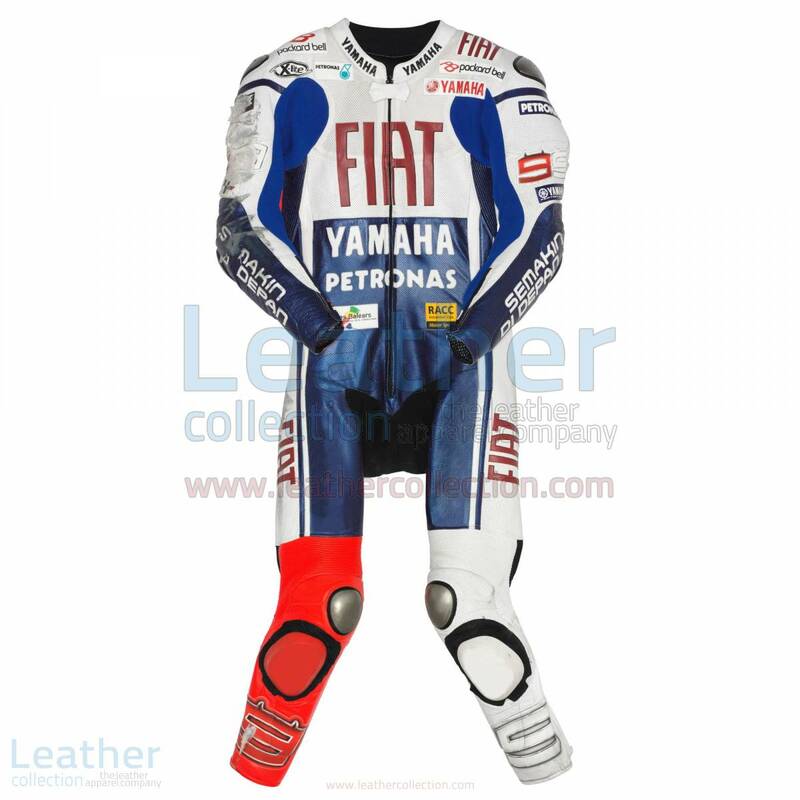 Jorge Lorenzo wore these leathers in MotoGP 2010 with Yamaha Fiat. Available for reasonable money in made to measure fitting.